Home / San Francisco Apartments / 2929 Gough St.
(RLNE1958843) Outdoor Parking Gough St. @ Lombard - PROGRESSIVE - Outdoor Parking Gough St. @ Lombard - PROGRESSIVE One car independent outdoor space. 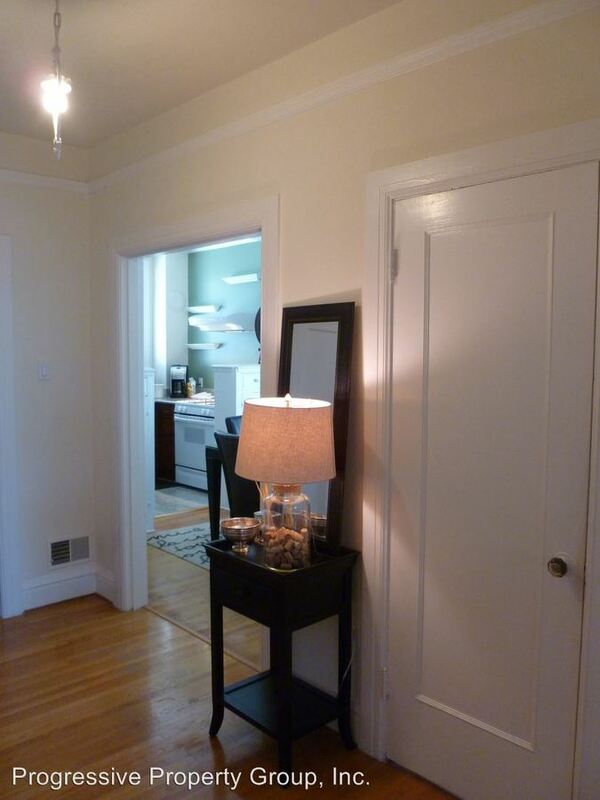 This rental is a San Francisco apartment located at 2929 Gough St.. 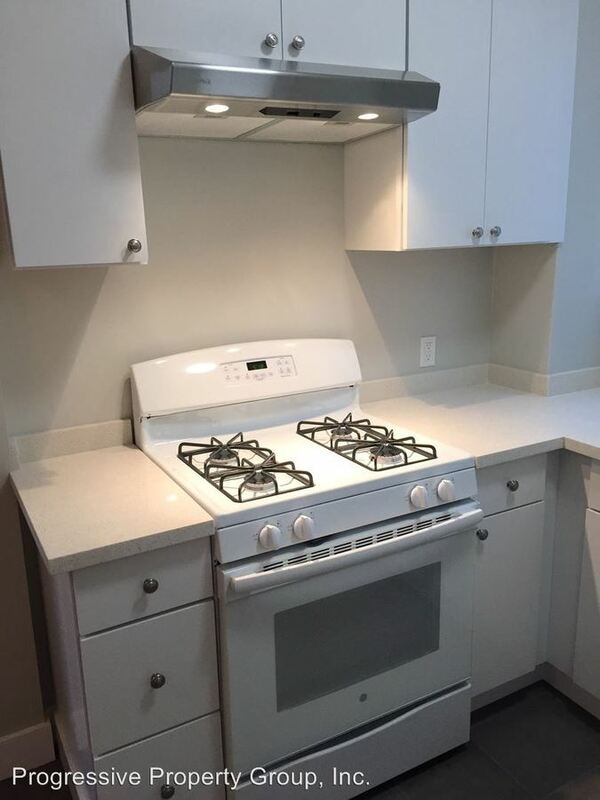 The property features 7 unit types ranging from studio/1 bathroom to 1 bedroom/1 bathroom with rent ranging from $200 - 3695; the market average ranges from $2,576 to $3,601 for studio and 1 bedroom apartments, respectively. This rental is located near the Russian Hill neighborhood just 2.32 miles from the center of San Francisco and 1.84 miles from Academy of Art University. The property has a Walkscore of 98, so you will be in walking distance of everything you'll need on a daily basis. This rental has many shops nearby. Coffee shops in the area include The Creamery, La Boulangerie de San Francisco, Hayes, Cafe Claude. There are a number of markets in the area include Whole Foods Market, Trader Joe's, Safeway.